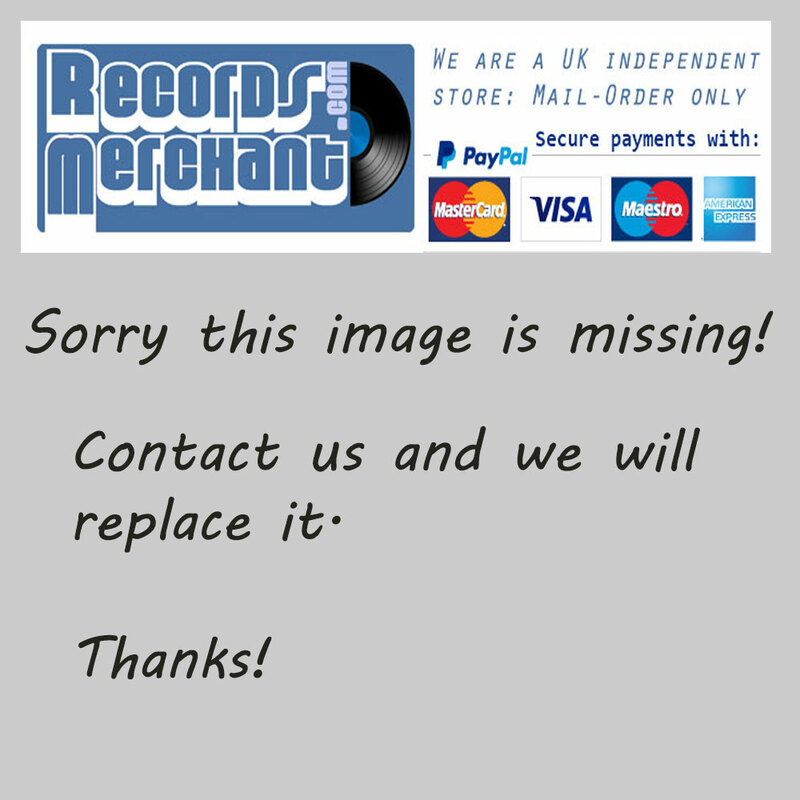 Welcome to our online store: RecordsMerchant. 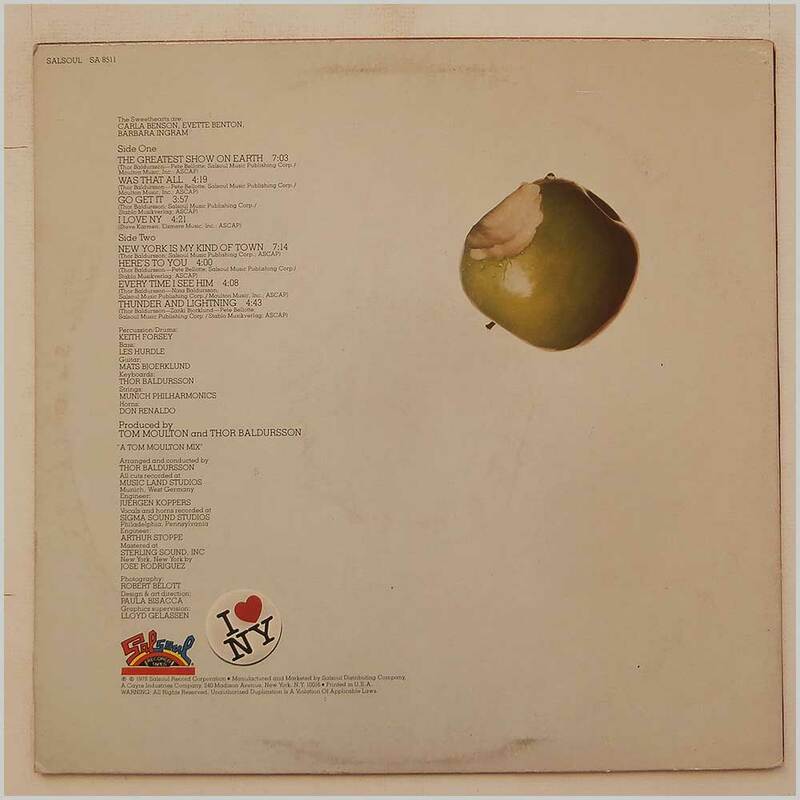 We sell rare and collectible vinyl records: LPs, Singles, EPs etc. Also CDs!!! 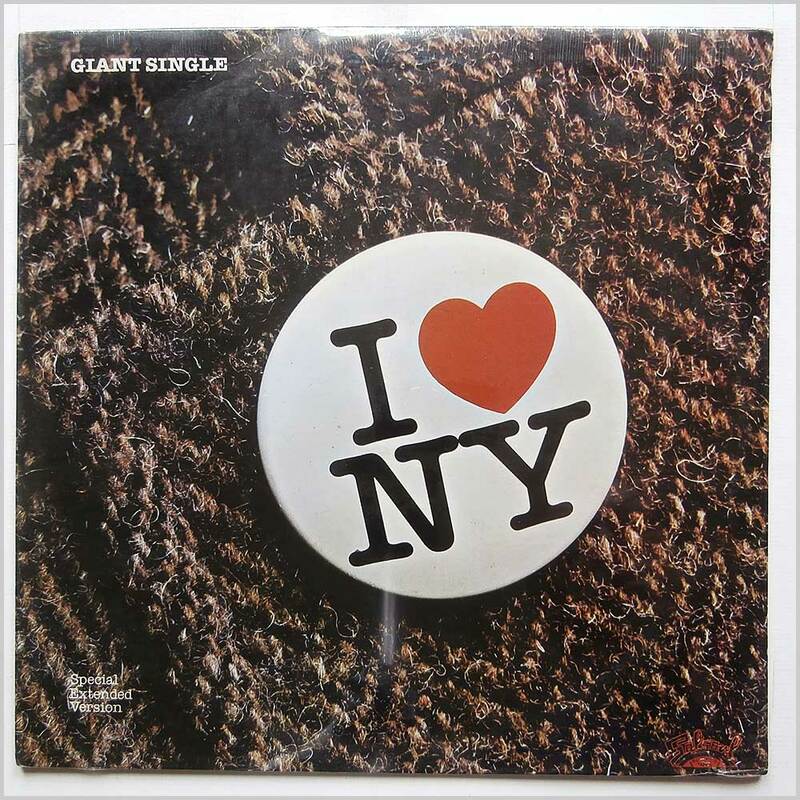 Format: Vinyl Record LP, Salsoul Records. USA release from 1978. 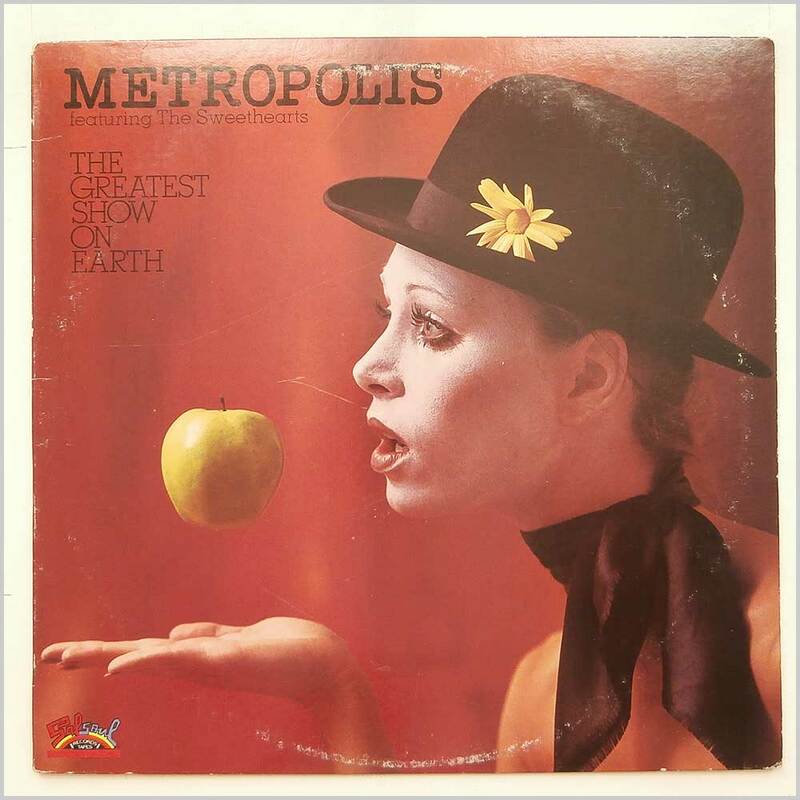 Soul music LP release from Metropolis Featuring The Sweethearts. Classic Soul Funk music LP. 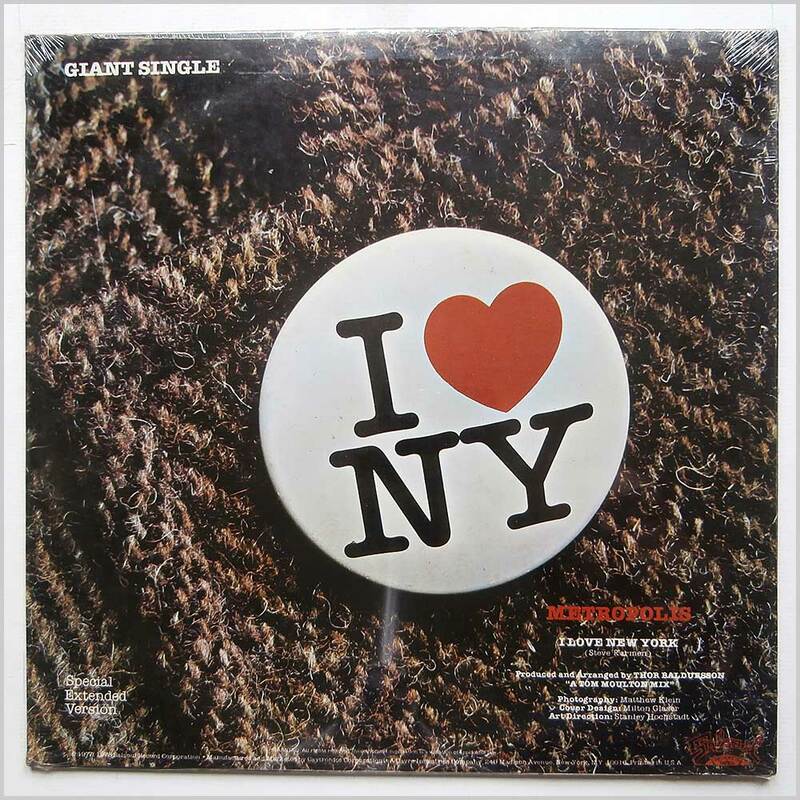 Format: Vinyl Record 12in, Salsoul Records. USA release from 1978. Soul music 12 inch single release from Metropolis. This is a sealed and mint copy. Classic Soul, Funk music 12in.